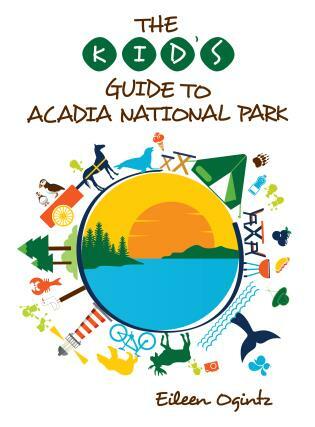 Before you plan your family’s next excursion in the nation’s capital, get some help from a travel professional… and your kids! 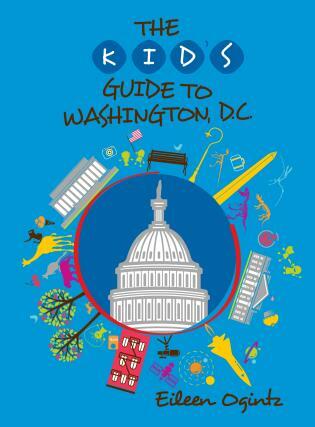 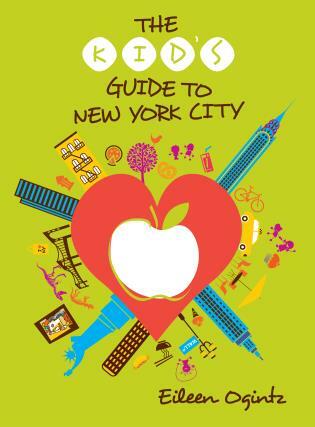 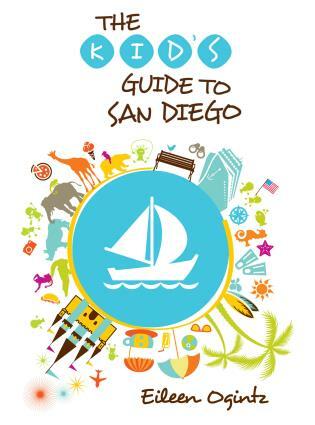 The Kid’s Guide to Washington, DC lets the kids help plan the trip and guides you as you explore the city. 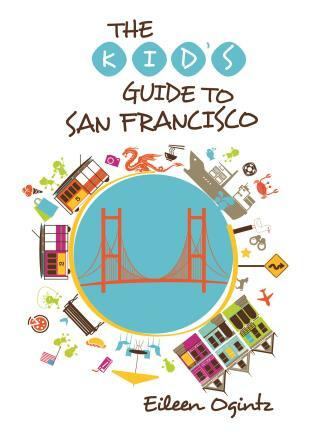 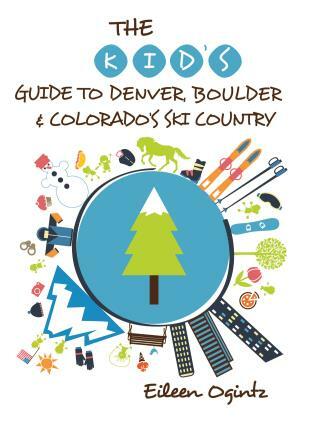 Along the way, your kids will be engaged by reading and sharing fun DC facts and cool travel tips. 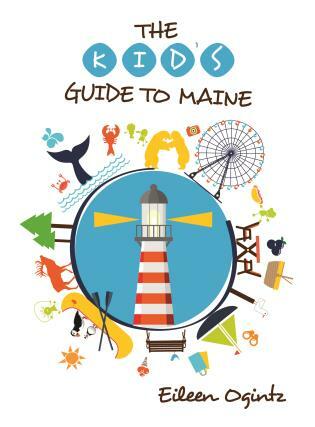 Awesome games and quizzes will keep the family entertained.